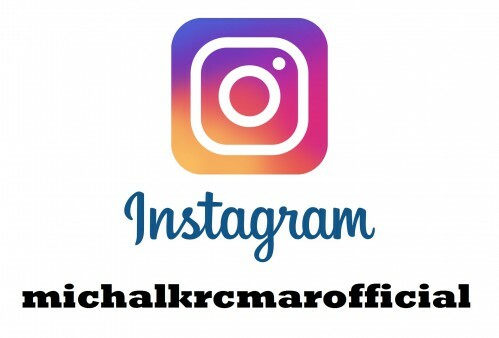 Michal Krčmář studied at the City of Prague Dance Conservatory from 2001 – 2009, completing the course with the 2009 Best Graduate Diploma. In 2006 he frequented Ballet Master Classes in Prague and received fourth prize from the International Ballet Competition in Brno; in 2007 he became laureate of the Vienna International Ballet Competition; two years later won two second prizes in the Prix Carpeaux International Competition in France; and in December 2009 first prize in Category A from the International Competition in Brno, where he also presented his own choreography, On Edge. 1. 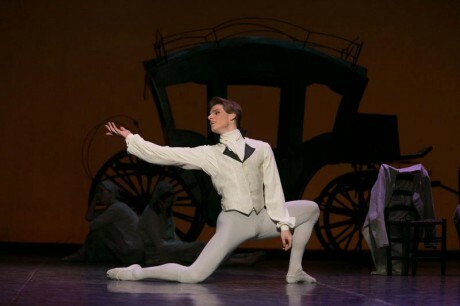 Season - After graduation, he started his career as soloist dancer of Bohemia Ballet (Prague dance conservatory company) – season 2009-2010 with which he spent one year, appearing at home and internationally, in a formidable roster of choreographies, both classical (Don Quijote, The Sleeping Beauty, The Nutcracker, A Suite in White, Laurencia, Raymonda, Le Corsaire, La Esmeralda, Diana and Actéon, The Flames of Paris, and Les Sylphides/Chopiniana…), and contemporary (from Jiri Kylian, Dietmar Seyffert, Pavel Smok, and Petr Zuska…). 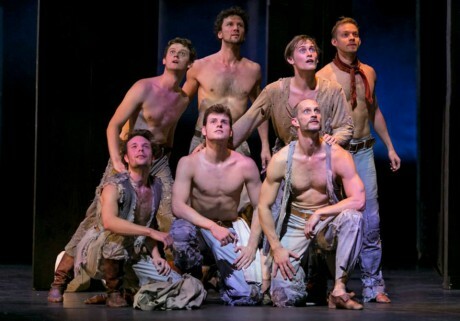 In the 2009/10 season was guesting at the J.K. Tyl Theatre in Plzeň and at the National Theatre of Moravia-Silesia in Ostrava as well as Prince in The Sleeping Beauty. 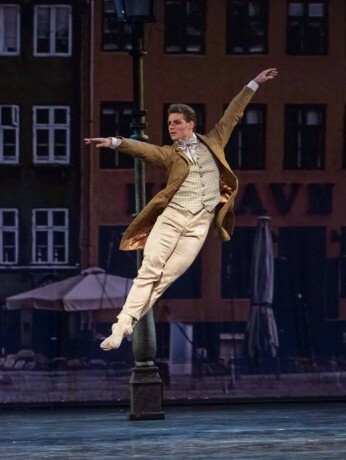 Michal was also guesting at Prague State Opera, where he danced the Prince and the Pas de trois of Tchaikovsky’s Swan Lake (Marius Petipa, Hana Vlacilova) and the Prince in Prokofiev’s Cinderella. 2. 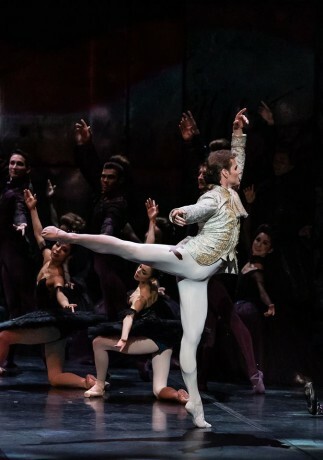 Season - From the 2010/11 season, he was engaged on permanent contract as Principal dancer of Prague State Opera and he became one of the most distinct artists of company. 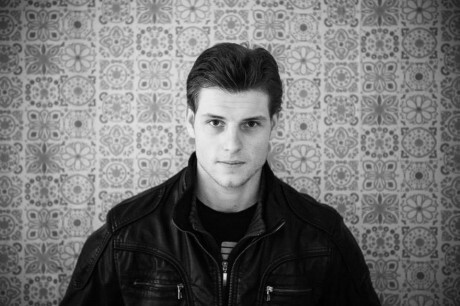 He danced Albert in Giselle, (Perrot, Coralli, Petipa, ) Michal was one year later nominated for the biggest art prize in Czech republic called Thalie for his role Albert in Giselle in 2012. All season was dancing big amount of Swan lakes and Cinderellas. 3. 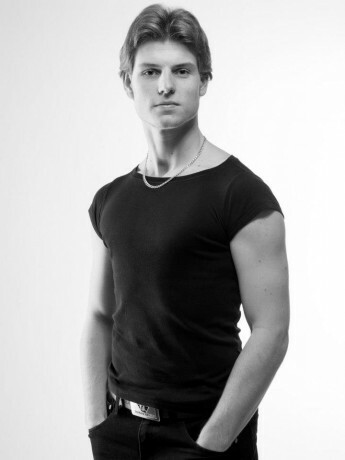 Season Since the 2011/2012 season, he has been soloist of the Finnish National Ballet in Helsinki. 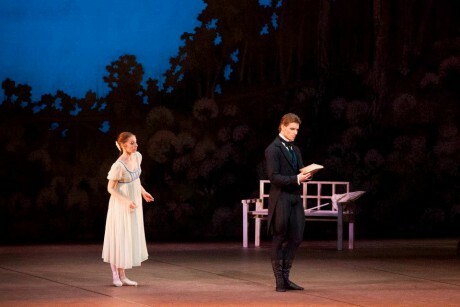 Appearing as, among other roles, the Prince in Cinderella (Terence Kohler) and in The Nutcracker (Wayne Eagling). Basil in Don Quixote (Patrice Bart), maintaining his association with the Prague State Opera as guest artist. 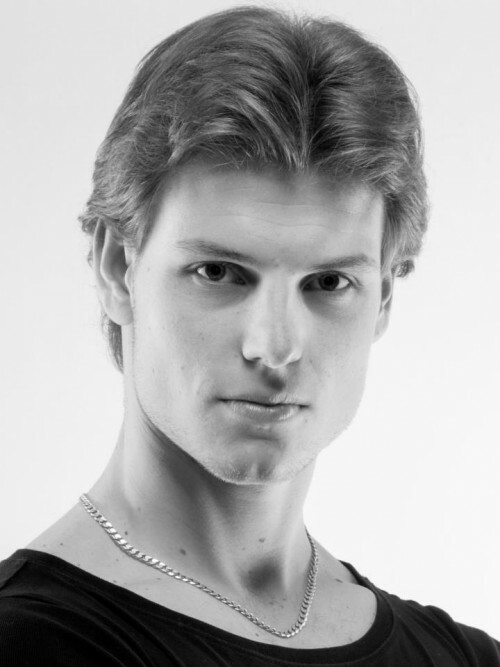 He was appointed a new Principal Dancer of FNO in December 2011. He danced solo part in Etudes ballet (Harald Lander) during the final of the big gala of 90th aniversory of the Finnish National Ballet. 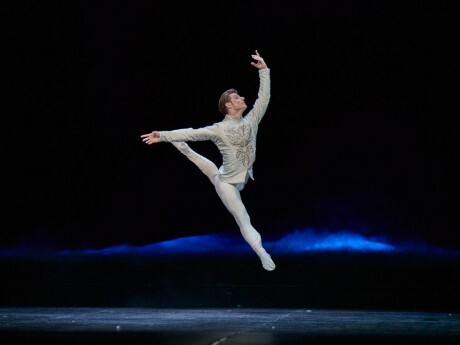 Later during his first season he danced Franz in Coppelia (Marc Ribaud), Solor in Bayadere (Natalia Makarova) and contemporary production Double Evil (Jorma Elo). In Prague State opera was guesting in his old repertoire and new production of Don Quijote as Basilio (Marius Petipa, Alexandr Gorsky, Jaroslav Slavicky). 4. 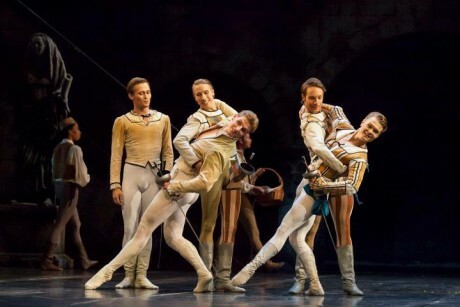 Season - 2012-2013 started in FNO like Romeo in Romeo and Juliet (John Cranko) and Conrad in Le Corsaire (Marius Petipa, Ivan Liska) and Des Grieux in Manon (Sir Kenneth MacMilan). In the end of the season 2012-2013 Michal attended the gala show in Graz where he danced Pas de deux of Scheherazade by Kenneth Greve. 6. Season - 2014/2015 continued with cooperation with Estonian National Ballet as Des Grieux in Manon (Kenneth MacMillan). 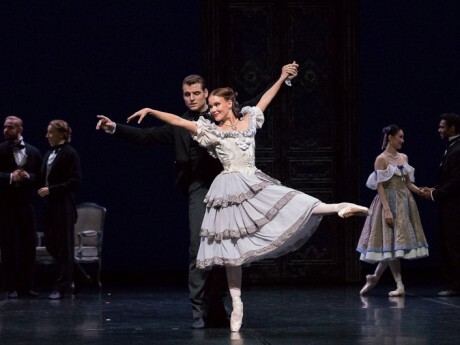 In home company in Finland danced Principal couple in Glass Pieces (Jerome Robbins) and as one of the youngest one Onegin in Onegin (John Cranko). 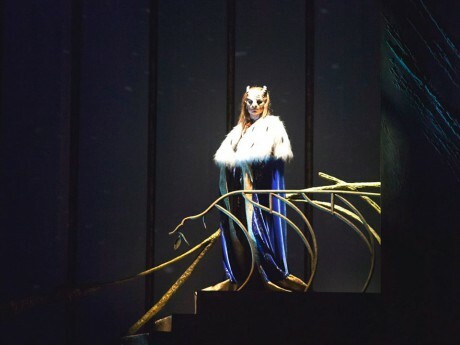 In November was guesting in Czech National Ballet as Solor in new production of La Bayadere. (Javier Torres). Later was doing Kai and Ugly troll in Snow Queen, Prince in Nutcracker (Wayne Eagling), Basilio in Don Quijote (Patrice Bart), in April danced Oberon in new pruduction of FNB, Midsummer Night's Dream (Jorma Elo). During the finishing of the season was dancing grand pas from Don Quijote as Basilio and part from Snow Queen as Ugly Troll in Ice halls in IFK Helsinki and Oulu - FNB on Tour. 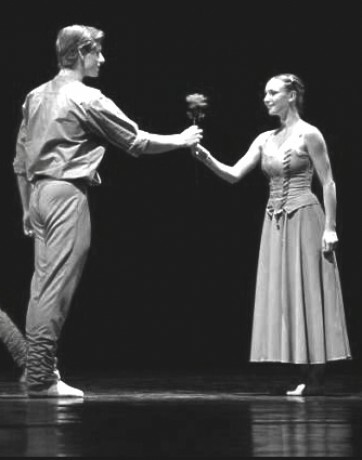 6.6. danced pas de deux from Scheherazade (Kenneth Greve) during the Live Aid Mega Koncert on Olympic Stadium in Helsinki, in June participated Dance Gala of Filip Barankiewicz (future director of CNB) in Prague and later Etoile Gala in Bolshoi Theater in Minsk. in July was dancing two performances on Korean World Ballet Festival in Seoul.